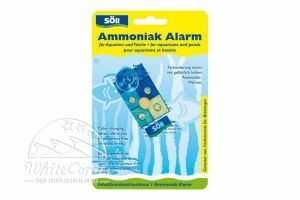 Söll GmbH was founded in 1994 in Hof (Bavaria) by chemist and managing director Thomas Willuweit. Nowadays, the company specializes in the near-natural care and treatment of water and operates worldwide. 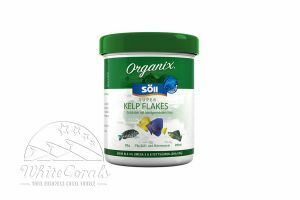 Söll concentrates mainly on the development and production of environmentally compatible products for garden ponds, aquariums and swimming pools. The company is also active in the areas of water analysis and filter technology. 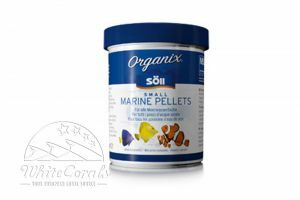 Under the brand "Organix®", Söll distributes ornamental fish feeds from sustainable fisheries with MSC eco-labels. 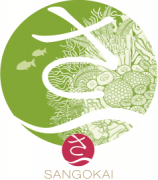 Since October 2012, Söll has been a cooperation partner of WWF Germany and is helping with the valuable work of the nature and environmental protection organization, which also works to preserve the oceans. Söll is both ISO 9001: 2008 and environmental certified according to ISO 14001: 2009. About 80 employees work for Söll. In addition, the company is investing heavily in research and development. 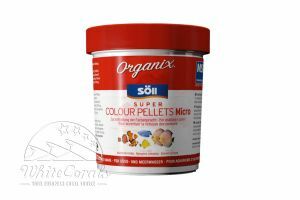 Their products are protected by many patents and protective rights.